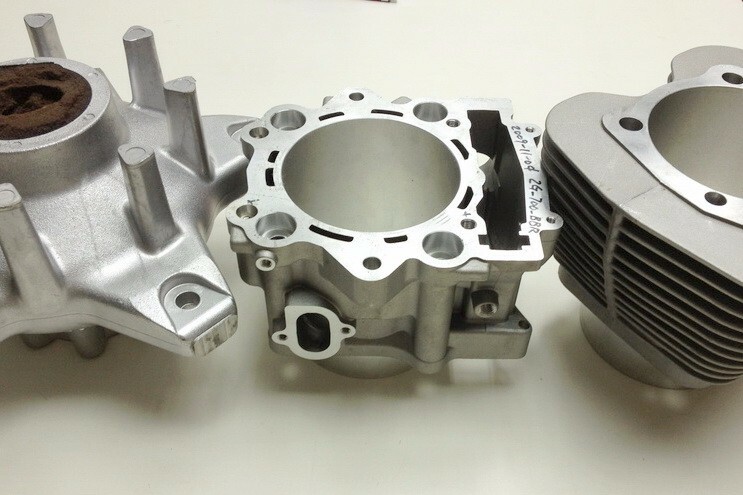 Best Quality Precision Investment Casting Stainless Steel Gears. 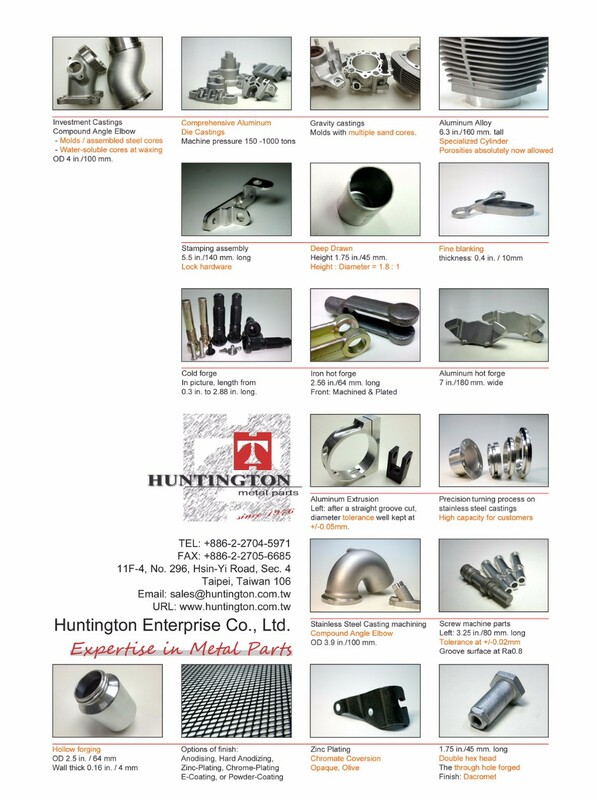 We, Huntington Metal Parts, manufacture tons of investment castings to ship overseas to customers monthly. 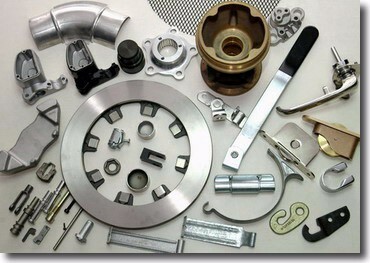 Nearly 100% of investment casting parts are supplied with secondary machining. 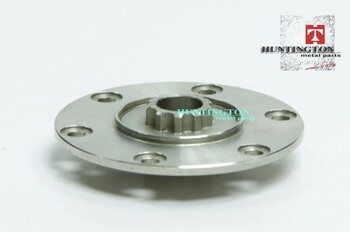 Hence, high precision dimensions can be made at machining stage without problem. However, we still consider economy of cost structure for customers. The machining cost can be saved when we cast the dimensions or features (like gears) into required tolerances, without machining operation. We look forward to assisting customers for best quality as well as competitive pricing.